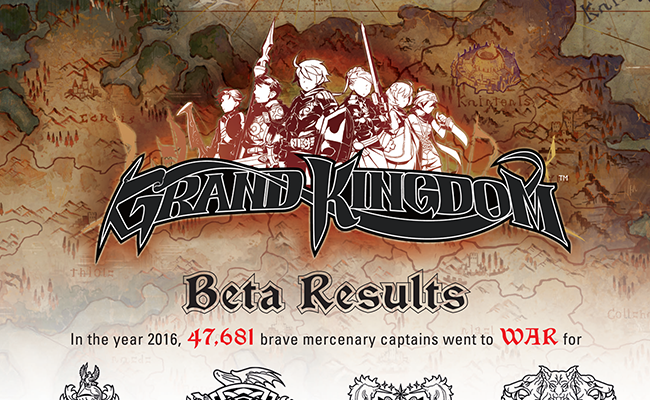 Grand Kingdom | NIS America, Inc.
With the Grand Kingdom beta over, and release day coming up fast, here's a nifty look at the mercenary activity from the beta! Read on to see which nation seems to be favored by the mercenary captains, and which class was the most recruited, dood. 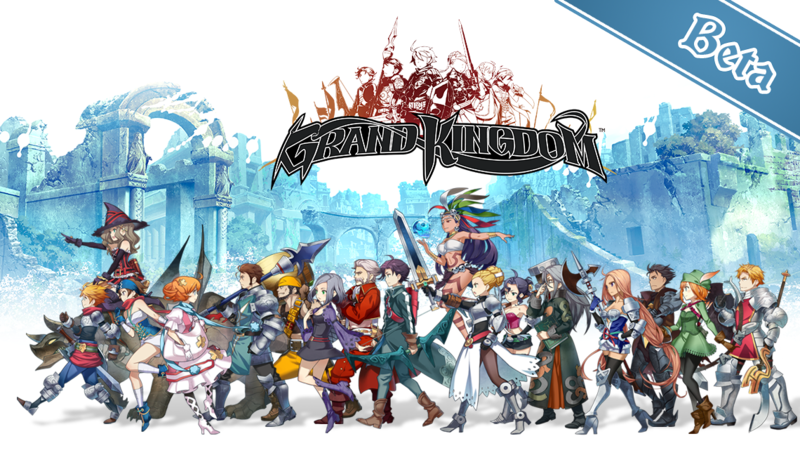 Grand Kingdom beta is LIVE! So many people are playing and we are so excited to see everyone playing! We've compiled a list of FAQs to answer any lingering questions you may have, so take a look! 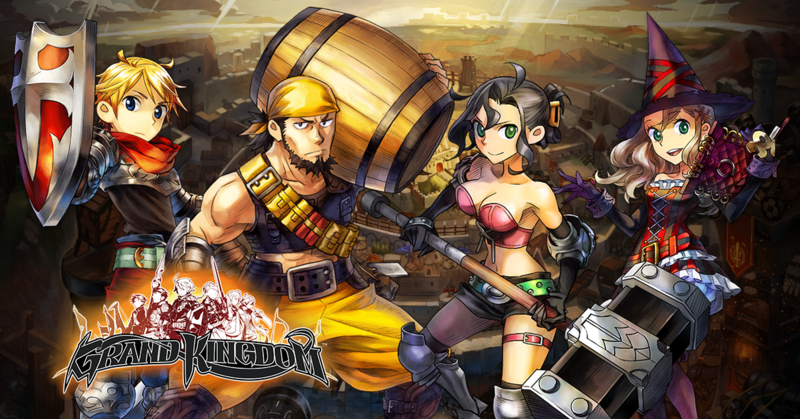 We're kicking off May with a beta for Grand Kingdom, dood! Make sure you get yourself signed up for it before all the spots fill up! Everyone has their favorite gameplay style, right? I flip-flop between wanting to tank everything and needing the excitement of living life like a glass cannon. 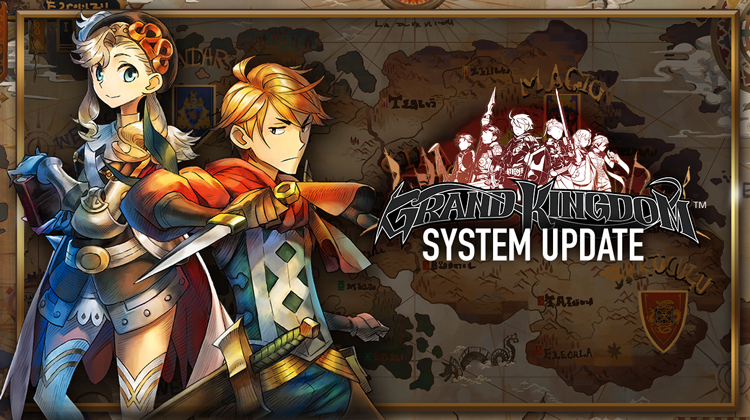 Since Grand Kingdom lets you put together squads of up to four units from various classes, you can be super flexible with how you want to live your mercenary life. 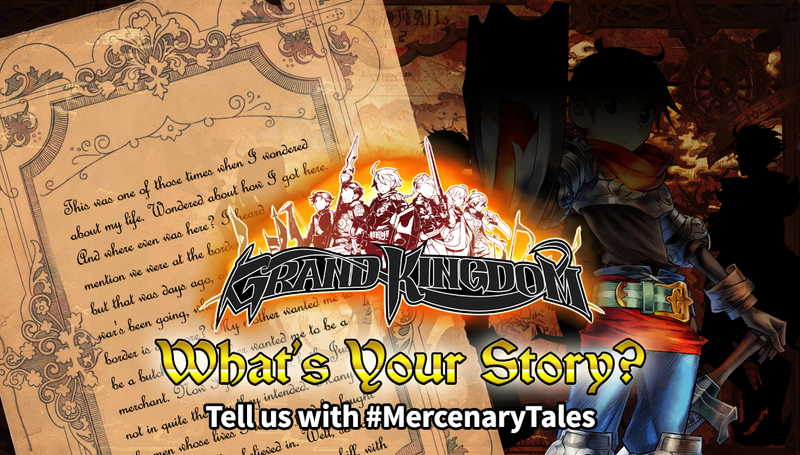 So what say you, captain, how about we figure out which mercenaries would fit right in with your squad? 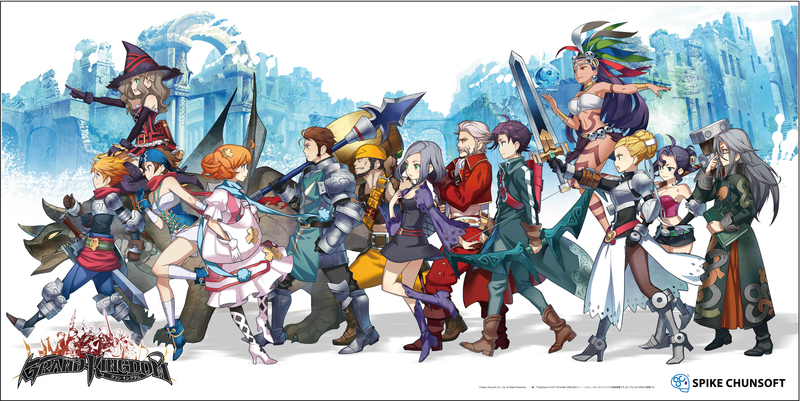 Every RPG has a whole host of systems running behind the scenes, or right up front where you get to see them in action, and Grand Kingdom is no different. But in every game, it's also true that certain systems matter more than others - at least when you're first starting out. 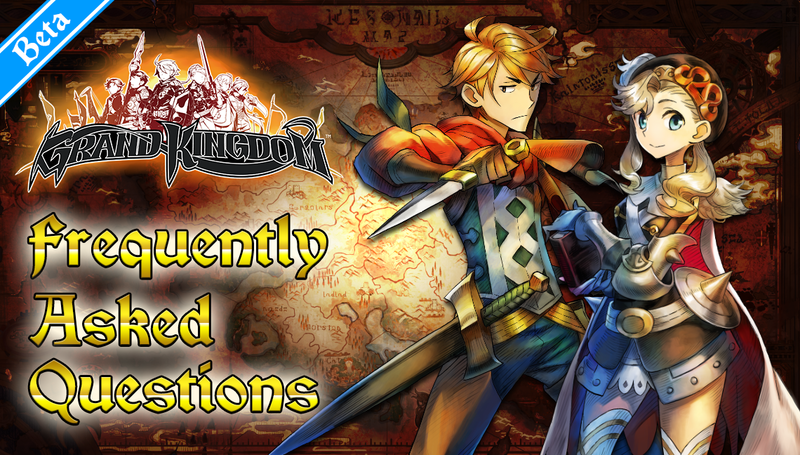 As you become a pro, you'll start to care about every little thing, and min-maxing your team, but for now, here's our picks for the three systems you should really care about in Grand Kingdom. Bada-bada-badaaa!!! (That's my trumpet sound.) 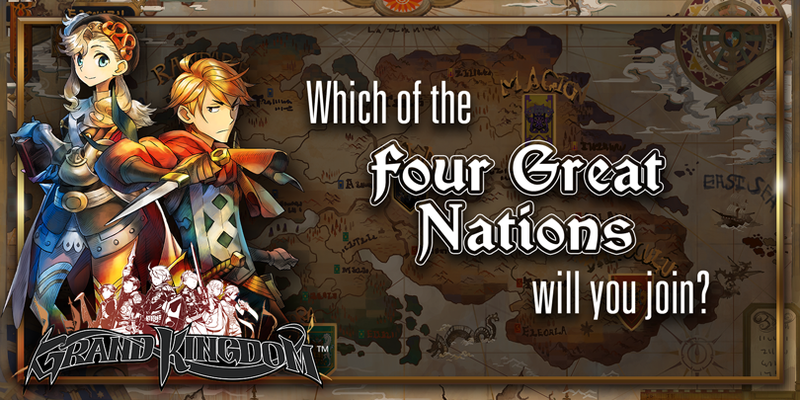 I'm here with some extra information about each of the four great nations in Grand Kingdom, as well as a poll! And not just any poll, a poll that you could win prizes for participating in! Read on, dood!